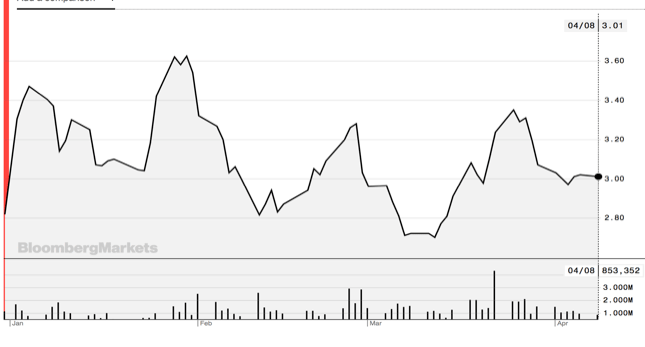 In late 2018, MedMen stock took a massive tumble from $7 to just above $2 on the OTC. 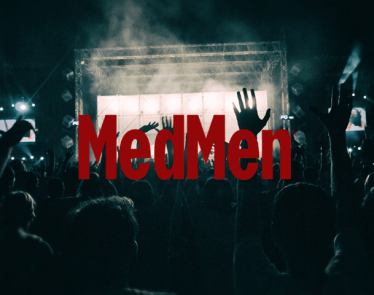 Then 2019 kicked in, bringing with it several attempts of recovery from MedMen Enterprises (CSE:MMEN) (OTCQX:MMNFF). Unfortunately, on every occasion, the shares failed to either breach or hold above the $3.50 mark. But now, MedMen stock is on a climb once again; so, can it hold above the strong resistance at $3.50 this time? The company completed two acquisitions: a dispensary in Illinois, and a vertically-integrated operator in Arizona. Then it announced the completion of a real estate sale to cannabis REIT. Further, in mid-March, it completed the sale of two more properties to cannabis REIT. Also in March, the company received a $250 million large investment from Gotham Green Partners. 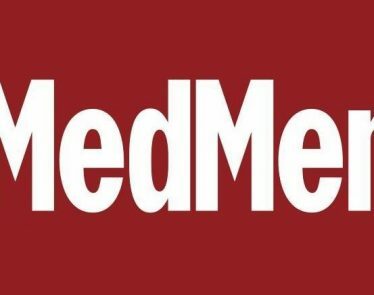 Lastly, it expanded its retail reach through Northern California through the acquisition of licensed cannabis retailer, Sugarleaf Trading Co.
With its eyes set on the biggest cannabis market on the planet, and once pending acquisitions close, MedMen Enterprises will have a total of 32 stores, and 17 licensed factories, across 12 different US states. 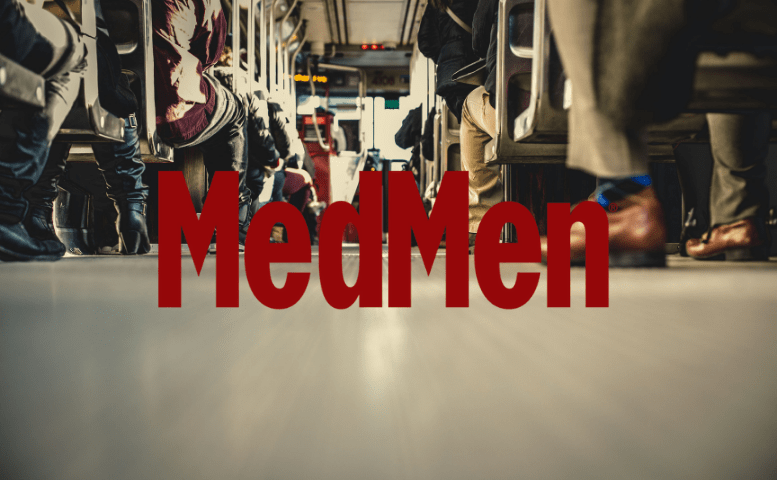 With such reach, there is a lot of potential ahead, and MedMen stock can only catch up. What do you think? 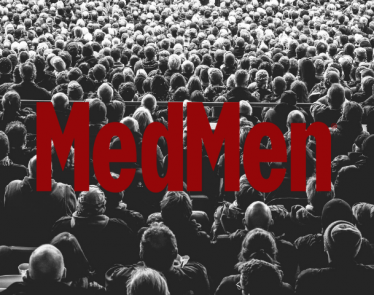 Are you a fan of MedMen stock? 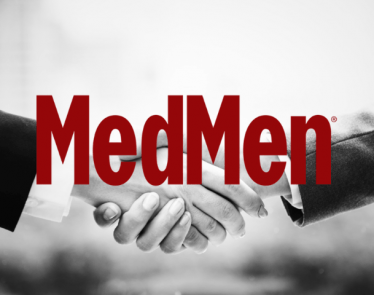 MedMen Stock Facing Financial Trouble: Where to Next? 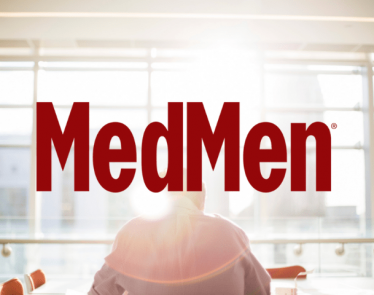 MedMen stock is suffering today following news coverage of the company’s financial troubles, dropping to $4.09 CAD by 1:25 pm EST, down $0.21 (-4.88%) on the Canadian Securities Exchange. 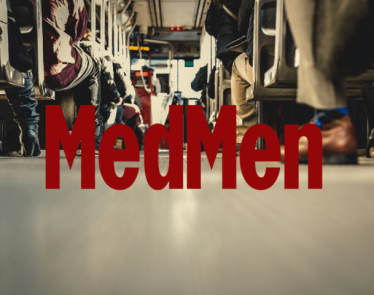 MedMen stock has been rocked in February. Two days ago, shares fell 6% as the NYMCIA (New York Medical Cannabis Industry Association) announced it is terminating its association with the cannabis company.